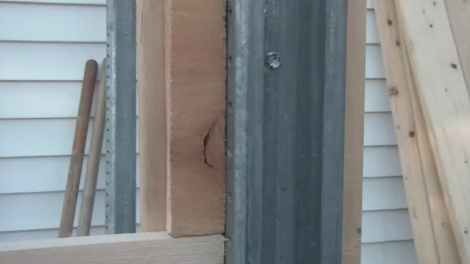 VersaPost Instructions for Horizontal Fence Pickets. 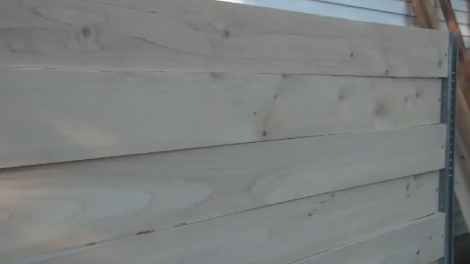 Instructions for a Horizontal Picket Fence. Install the posts with the open C-channel parallel to the fence line. Let the concrete or foam set up thoroughly before building the fence. When installing the pickets horizontally there is no need for a stringer. The pickets can be installed in smooth, rough or basket-weave styles. The only screws that will be visible will be those on one side of the cover board. 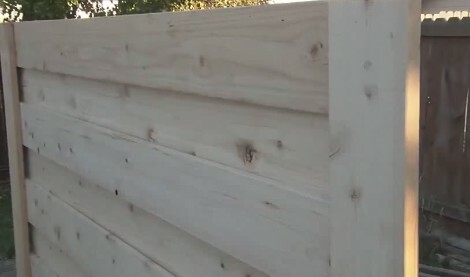 This method of installation results in a fence that is identical on both sides of the posts. It is a true "good neighbor" fence. 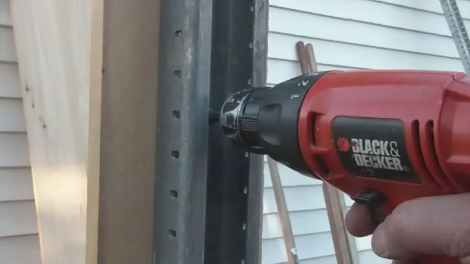 Our installation videos show how to install the VersaPost with horizontal pickets. Attach vertical fence pickets to the back sides of the VersaPosts. Horizontal pickets are then attached to the vertical pickets. 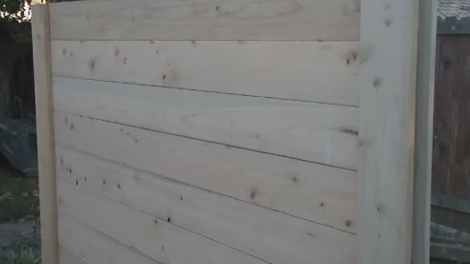 The horizontal pickets can be installed with either a smooth or rough surface or in a basket weave style. Attach the horizontal pickets to the vertical pickets with any desired spacing. 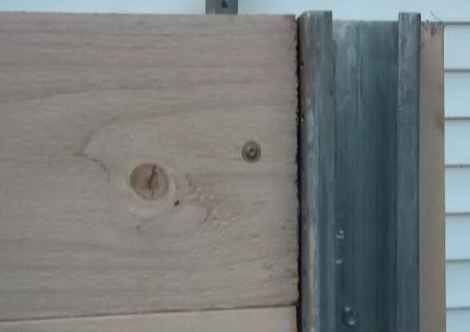 Use a thin section of a fence picket on either side of the post as a filler piece. 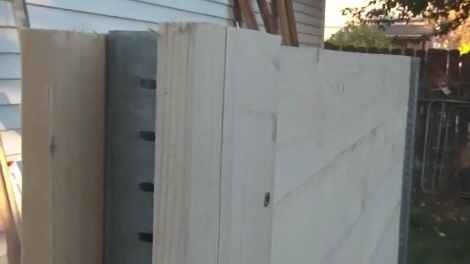 Attach a cover picket to tie the fence together. The VersaPost will be "sandwiched" in-between the pickets. 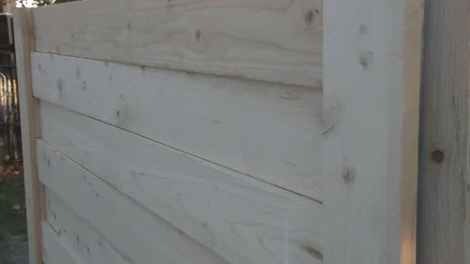 This method of installation results in a smooth surface that is identical on both sides of the fence. 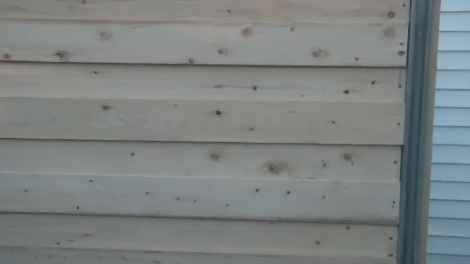 Install the first row of pickets with the desired spacing. Install the second row of pickets on top of the first row. Cover the post with a picket. This type of installation results in a rough surface that is identical on both sides of the fence. Install a small filler piece under the end of the pickets. The filler piece should be placed under the ends of alternating pickets. 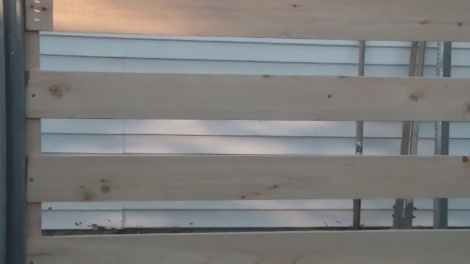 This method of installation results in a basket weave fence that is identical on both sides of the fence.